Although it doesn't feel like July at the time of writing, my calendar assures me that it is so. Happy July to you, my friends. In the UK the kids have 3 more weeks in school so we're not in full summer mode yet. So, what do I have planned for July? First and foremost, as I'm sure you're aware, the middle of this month is the 200th anniversary of the death of Jane Austen, my favourite author. 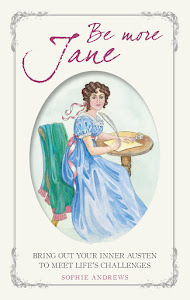 Therefore I hope to have a bit of a Jane-fest, and read some books about her as well as books inspired by her. I also hope to read 'Jane Austen Speaks: About Life, the Modern World and Heavenly Pursuits' by Maria Emilia de Medeiros. 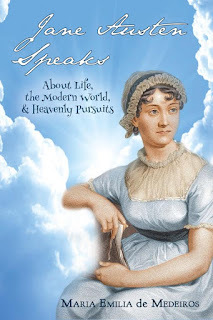 This book takes a look at modern life and what Austen may have thought of it. The author visited here with guest post last year. I've only read one book of 'The Austen Project' so far, but I have the 'Pride & Prejudice' one, 'Eligible' by Curtis Sittenfeld to read this month. I haven't read anything by this author before,but I had heard of her so I am hopeful this will be a good read. What do you think of the UK cover? 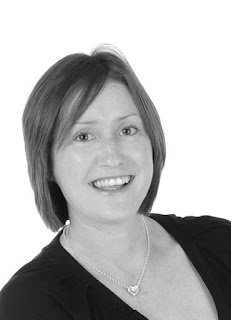 I will be welcoming one of my lovely visitors later this month, J Dawn King is going to drop by for a chat with us. I always enjoy it when Joy comes to visit and I hope you'll pop back to read the post. 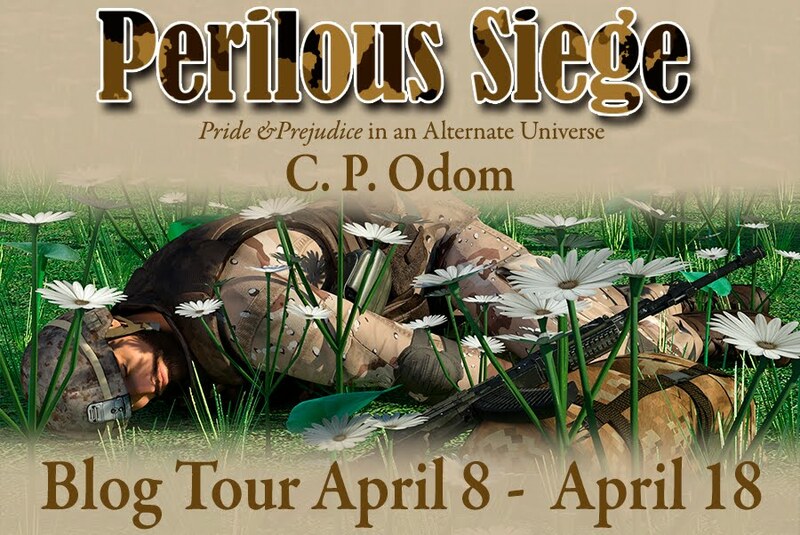 The blog tour for Caitlin Williams' new book will also be stopping by, late on in the month. Caitlin is an author that I've been meaning to read for ages, but the only thing I've read by her is a short story, 'Death of a Batchelor' in 'The Darcy Monologues' (if you look at my post on that blog tour, you can see what I thought of the book, read an interview with Caitlin and even enter the giveaway for a few more days, if you haven't entered already!). This time I'll be reading a full length book by her. I'm not sure how much info is out there, so I'll be coy for now. I'd love you to drop by for this too. Finally, I had some luscious book post this month, which I'll share with you. 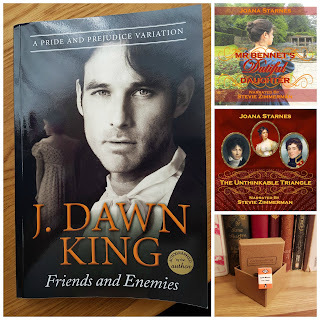 J Dawn King was kind enough to send me a copy of her new book 'Friends and Enemies', which is a 'Pride & Prejudice' variation that was released in June and is already getting excellent reviews. I was also kindly gifted some Joana Starnes audiobooks which I'm looking forward to listening to. I've read 'Mr Bennet's Dutiful Daughter' in ebook but have been a bit scared to read 'The Unthinkable Triangle' although I have peeped into it more than once! The other thing I received was a really cute book ring, which I was lucky enough to win via Twitter, of all places, from a lady who makes booky jewellery, @coryographies. Sounds like you've a wonderful line up of books at the ready for July! Hope they are great reads and that you enjoy them. Didn't realise that Caitlin Williams had a new book coming out soon. I've read read all her books but The Coming of Age of Elizabeth Bennet holds a special place in my heart! It's a fantastic,angst filled story and if you choose to read it,I hope you'll love it as much as I did. I was lucky enough to win a copy of J.Dawn King's Friends and Enemies and must admit to loving this story. I found it very realistic, thought it beautifully written and overall,I thoroughly enjoyed it,giving it 5* on GR. To commemorate Jane's death,I think I'll re read my favourite book penned by her,my old and tattered copy of Pride and Prejudice. Having studied it for school exams many moons ago,it's a little worse for wear,with lots of lines of dialogue underlined in red biro!! Would I change this copy for a brand new one?? Not a chance!!! So,on that note I'll take my leave! Have a lovely month of reading Ceri,and I hope that July 18th finds you remembering our beloved author in your own special way. Thank you so much for your lovely comment Mary! I didn't know about Caitlin's book either, she kept it very quiet. I have TCoAoEB on my kindle, it's just finding the time to read all the books I want to get to. Great plans Ceri. I know what you mean about The Unthinkable Triangle. I had been shy about reading it as well, but I grabbed the audiobook immediately and finished reading it yesterday. What a treat! It's very high on angst, but Joana described Darcy's feelings and his state of mind so beautifully, so realistically. All the P&P characters are true to their personalities, and the new ones are great. Stevie made it a double delight, she can portrait each different personality through their way of speaking perfectly. There is more than one HEA, and no dead colonels, YAY. I know, I just need to be brave. There are a few reasons that I don't like this triangle scenario, but I know Joana will have done a good job of it. And now I have the book in triplicate I certainly need to read it! I hear you, Ceri. It's one of the P&P variation themes I have most problem with. Wickham or Collins is worse to be fair. I don't really like either of them having previous attachments. Thanks ever so much for the thumbs up, Kate! I'm over the moon that you liked The Unthinkable Triangle, despite the angst. And Stevie is SO wonderful, her narrations are so full of emotion and so exquisitely produced!! I love your reading plans, Ceri! Terrific post. You have some great things planned for this month. I didn't realize this will be your first full-length read of a Caitlin Williams novel. I hope you love it so much that you read the other two books. 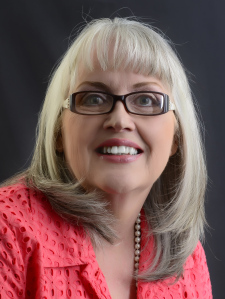 She is one of my favorites and I am so curious to see what you think of her writing. I love the cover for the UK release of "Eligible," but for me, it didn't make up for the disappointing P&P story. I wish I'd liked it a lot more. The author is hosting an event in NYC this month and I just can't bring myself to attend it. Perhaps you'll feel differently. I look forward to your thoughts on this story! I find the UK cover....troubling. The US cover is too crass! Ugh! I agree with Claudine about the story... although at least Curtis took some chances...unlike certain other Austen Project authors(looking at you Caroline Bingley like author of the modern S&S). As far as the 18th is concerned...I might try to gather together all the posts I see that day into one giant post. I've done that in the past for Jane's bday. I've requests in my library network for the "warring" authors Paula and Lucy new books and they arrive near the 18th! I hope to work in more fiction...my inner Anne Elliot says I've been reading too much non-fiction JA this year. Happy reading!!! Hi Claudine. I've been meaning to read a full length novel of Caitlin's ever since I heard your praise of Ardently. I LOVED her story in The Darcy Monologues so I have good reason to think I'll enjoy it. Hello too to Kirk! 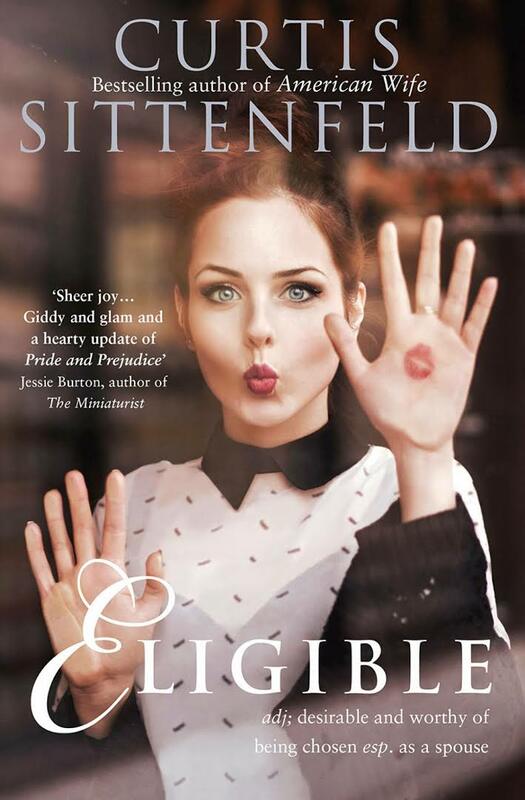 I'm not sure I understand the UK cover of Eligible. I don't particularly like the US one but at least I get what it's getting at. 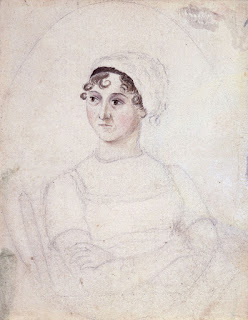 I think whoever took on P&P for the Austen Project was taking on quite a task because although I think it's a story that modernises really well there may be one or two (thousand) books already out there, some of which will be excellent and innovative so it must be hard to have a fresh spin on the story. I love your plan to honor the anniversary of her death with some reading of a few books about her and one from the modern project. I haven't read any of those, but My Dear Cassandra sounds great. Neat that you have Joy and Caitlin for visits and will be reading their books. I've enjoyed both author's stories so much. I'm listening to Joana's The Falmouth Connection for my group challenge July read and then I plan to read a few new JAFF releases that came out recently. Thanks so much for agreeing to be part of the When We Are Married mini-tour. I hope you enjoy the book. I have to say I loved the first part of Eligible, but was rolling my eyes at the end. She's a fantastic writer though, and very funny. I can't wait to see what you think of it. Hi Caitlin, I hope to enjoy your new book too! Looking forward to it. So glad to hear that 'When We Are Married' isn't long in coming, Caitlin!! Loved all your other ones and can't wait for this one! Congrats, good luck with the editing and hope you hit the 'publish' button soon! Persuasion is my favorite Austen novel. And Persuasion reads you can recommend? Hi Cee. Do you know, I was racking my brains and I really can't think of many Persuasion reads that I've read. The ones that spring to mind are a modern one, 'Persuaded' by Juliet Archer. This takes place in Bath. For a historical read I quite enjoyed 'Captain Wentworth Home from the Sea' which sees Anne meeting Captain W at around the same time except that he has amnesia and doesn't remember the past they share. There are also the 'Holidays with Jane' books, which are books of modern short stories, but in each book there are six based on each of Austen's six main novels. Ce, you have inspired me. A few years ago, on the bicentenary of Mansfield Park I was fitting in an MP-inspired read each month and so even though it's probably the Austen book with the least books inspired by it, I've actually read quite a few. Persuasion is not only my second favourite Austen book but it's my second favourite book ever and I've read so little that has been inspired by it. This year is the bicentenary of NA and Persuasion and I should definitely try to fit in some books inspired by these. Thanks for the info! I will certainly check out Austenesque and will look forward to any recommendations you have regarding Persuasion-inspired reading!!! Thank you! If you find any Persuasion related reads that you'd recommend please let me know! I did hear, Caitlin, from Claudine that you have a new book, soon to be released. I am so looking forward to that. I did read Eligible and have read all of Joy's books as well as Joana's. I am listening to The Falmouth Connection on audio and enjoying my third time through that story. 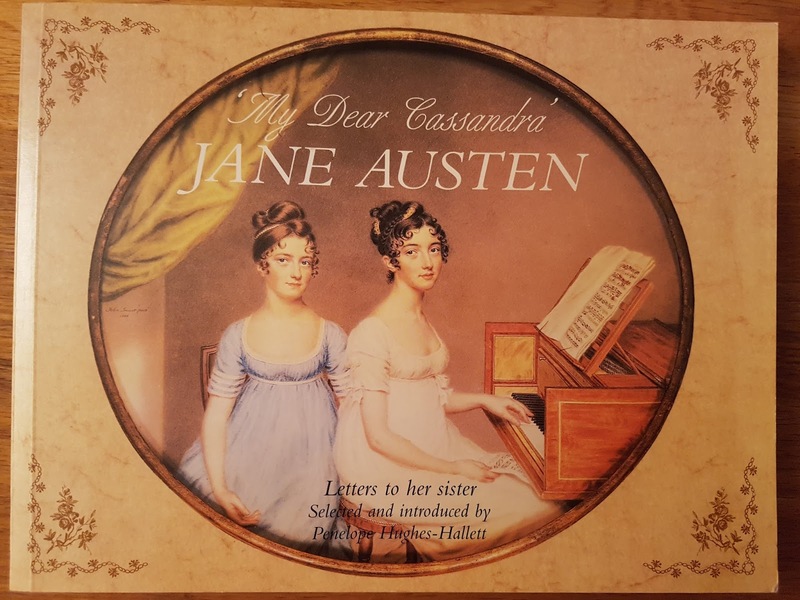 Having recently bought The Making of Jane Austen in NYC where we heard the author talk, this book will be my tribute to remembering Jane this month. Thank you for sharing. That's great, Sheila, I look forward to seeing what you thought of the Making of Jane Austen. Funnily enough I am reading a book which I had the pleasure of listening to, Lucy Worsley's 'Jane Austen At Home'. It's very interesting so far. I agree, I can hardly believe it is July already! I'm excited about Caitlin's new book and I read and loved Dawn's 'Friends and Enemies'. I just finished reading Volume 3 of Progression and absolutely loved it by Jodi Covey. Haven't decided what to read next as there are some good sales on until tomorrow from various authors that I would like to read. I'm thinking I need to read Jane Odiwe's book 'Searching for Mr. Tilney' that is on my Kindle. Decisions, decisions... Have a great July! I have that one to read too, Carole, you just reminded me. I wish I could read them faster! Enjoy your July too! Joy kindly sent me a copy of Friends and Enemies too, and I can't wait to read it. I'm also biting my nails as I wait for the release of Caitlin's new book. Claudine told me I should let my nails grow a little because she just finished reading the ARC and 'it’s divine in that achingly nail-biting way'. Great news that the blog tour is coming soon, that means I won't have long to wait for the book. Have a lovely summer with your family and lots of fun, whatever you do! I have a copy of My Dear Cassandra too, Ceri. The cover is diferent to yours though. I was lucky enough to find a copy in a secondhand bookshop last year. It's a lovely read, isn't it? And laugh-out-loud funny at times! Jane was so witty and cutting in her sense of humour in her letters. I'm pretty sure you'll love Joy's new book. I had the good firtune to read it at the beta stage and personally, I think it's her best yet! Ahh, The Falmouth Connection! Finished listening to that just yesterday and fell in love with it all over again. Don't listen to the "garden scene" if you're driving, though. Holding the steering wheel when you're melting into a puddle of goo (again!) is a little distracting! Stevie Zimmerman's narration is wonderful and her Darcy voice is to die for. This month, I've got several book balls in the air. I've just started my first ever David Shapard annotated book which is Emma. It was on my re-read list for this year and I've decided to run it in parallell with Juliet Stevenson's narration of the novel for my commutes. Then I'm also dipping in and out of The Darcy Monologues inbetween times (Caitlin's Death of a Bachelor is fantastic, isn't it?). Then there's Lucy Worlsey's Jane Austen at Home, which I have as a hardback and audiobook, and Joana's other two audiobooks (so far. Hint, hint, Joana!!! ).